Wow, what an interesting coincidence! Just days after Dr. Drew Pinsky aired his concerns about Hillary's health his show which was running for over 5 years was suddenly canceled! It's a wrap for Dr. Drew Pinsky's show on HLN. 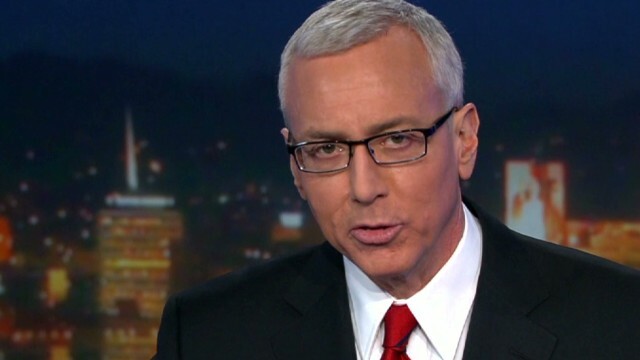 CNN executive vice president Ken Jautz announced Thursday that "Dr. Drew and I have mutually agreed to air the final episode of his show on September 22." "Dr. Drew and his team have delivered more than five years of creative shows and I want to thank them for their hard work and distinctive programming," Jautz said in a statement. "Their audience-driven shows, in particular, were innovative and memorable TV. And Dr. Drew has been an authoritative voice on addiction and on many other topical issues facing America today." [...]HLN will air reruns of "Forensic Files" and episodes of CNN originals in the "Dr. Drew" 7 p.m. ET time slot. I'm sure this had nothing to do with video of Dr. Drew talking about Hillary's health racking up over 600,000 views on YouTube and causing a major disruption for the Hillary campaign! This is just another one of those crazy coincidences!